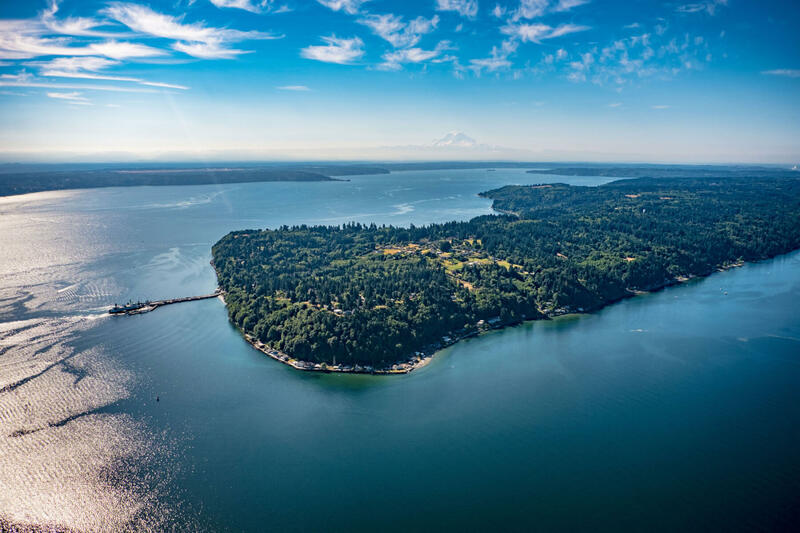 Vashon Lit Con is a four-day celebration of literary arts that will take place at Vashon Center for the Arts and other Vashon Island venues. This literary conference will feature writing workshops, lectures, a Lit Crawl, panel discussions, a Youth Lit Con, performances, visual art, and a variety of activities for all-ages, designed for writers and those who love to read. The Lit Crawl on Friday, April 12 is FREE The Youth Lit Con is FREE for all activities being held at the Vashon Library.